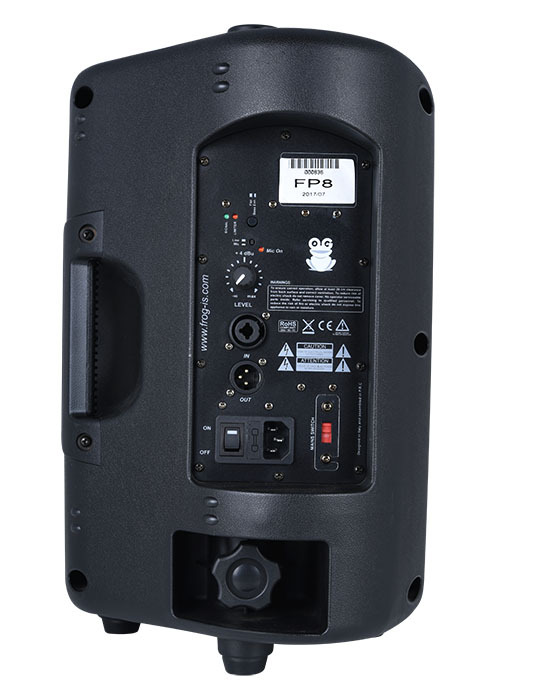 Mini self-powered and full range speaker - 8"
The FROG-IS FP8 is the first choice for demanding musicians and DJs who work in loud environments. a distributed audio system and also other applications. 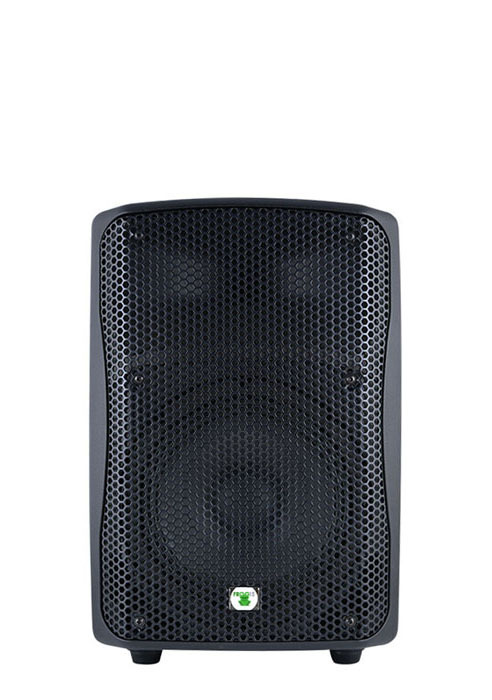 The FP8 delivers punchy, assertive sound. Its integrated dual channel Class D amplifier (200 Watts) provides high performance and very high sound pressure levels with an exceedingly dynamic, tight and clean response. Loaded with top quality speakers, it provides premium audio performance with maximum reliability and minimum power compression that is easy to install. 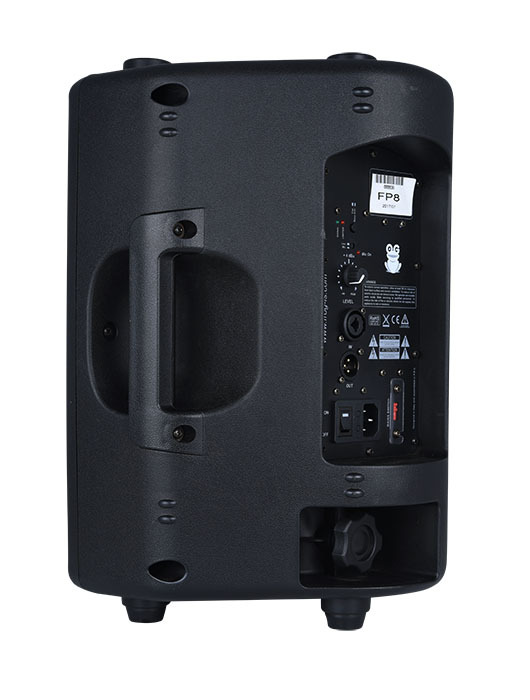 The FP8 features provide musicians and audiences with an excellent acoustic experience, even on the most demanding stages. 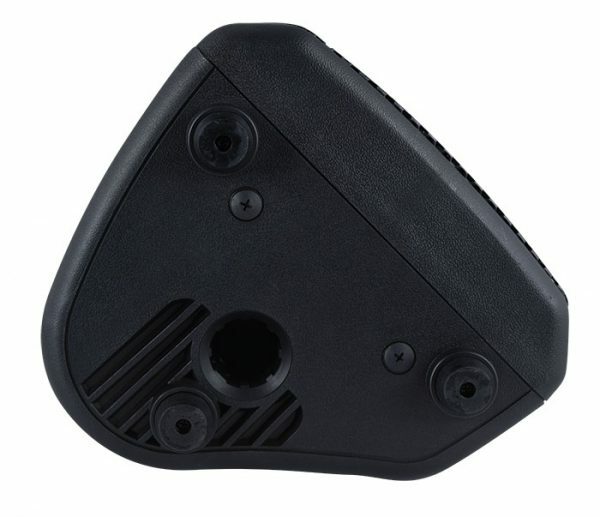 The FP8 is ideal for mobile and installed applications. 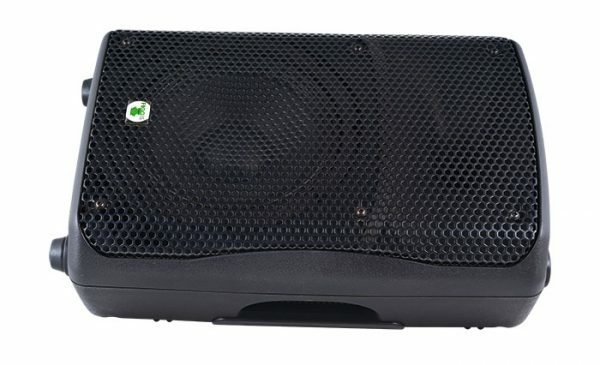 It is an excellent choice for a wide variety of applications, including retail stores, restaurants, health clubs, theme parks, educational facilities, hospitality, music cafes, leisure venues, and anywhere where a top quality high- output indoor/ outdoor foreground/ background music (and/or paging) speaker is required.